In late September, we said "goodbye" to summer and "hello" to fall. Thus, wonderful summer produce was still plentiful throughout the month. 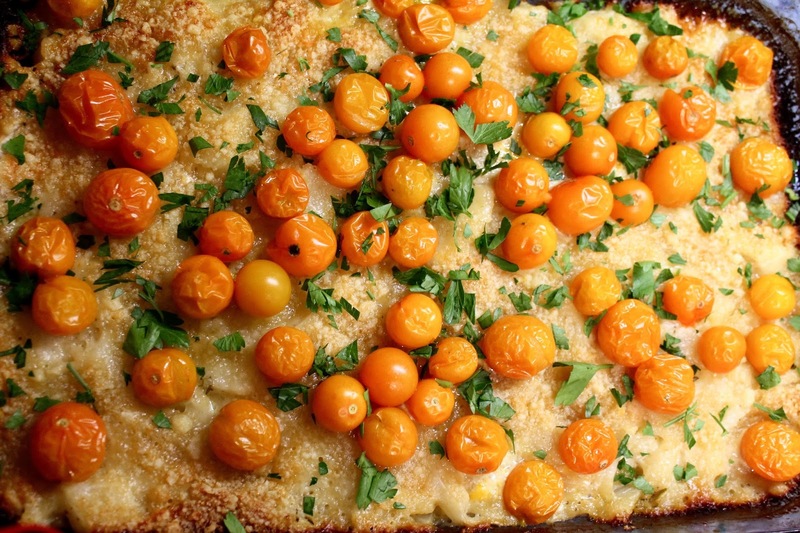 My favorite late summer produce items are tomatoes and sweet corn. The former showed up in my Summer Kale Chicken Caesar Salad, an update of one of the first recipes I posted on my blog made with leafy kale, seasonal sungold cherry tomatoes and fresh-bread croutons. When it comes to sweet corn, I turned my attention to soups this month. Of course, corn-on-the-cob is a wonderful way to enjoy really good sweet corn, but corn soup is one of my favorites, and it's good served hot or cold. Corn-Leek Soup is a delicious corn-based variation on the classic Potato-Leek Soup, and Mexican Corn Soup adds both kick and cool with chipotle chili powder and fresh avocado. A simple frittata is another good use for late summer / early fall produce. 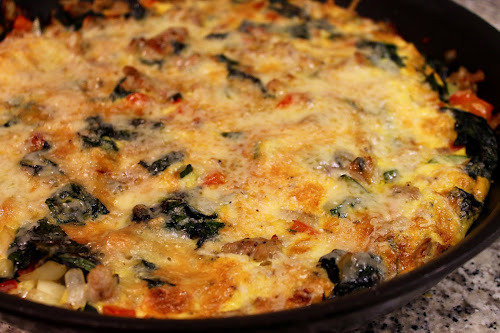 I made mine with onion, zucchini, red pepper and rainbow chard, plus mild Italian chicken sausage and gruyere cheese. 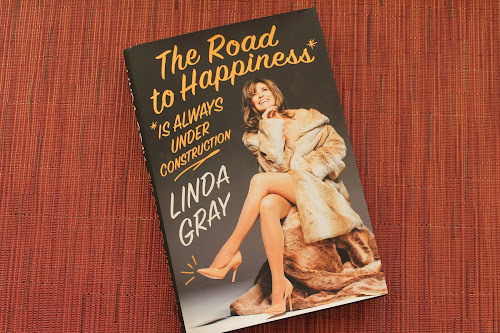 Dallas actress Linda Gray published her memoirs this week: The Road to Happiness Is Always Under Construction. My husband's blog, Dallas Decoder, celebrated the book's release with a review and an exclusive interview with the star. I got in the game by cooking one of the delicious recipes that punctuate Linda's book: a Mexican Meat Pie she stockpiled in the freezer for her family just before embarking to film what would become the first of many seasons of the classic 1978-1991 dramatic series. It may sound like hyperbole to declare Mayahuel our new favorite bar, but I cannot imagine finding a cocktail bar I would like better. This small East Village bar, not too far from Death & Co., features incredibly good cocktails made from Mexican spirits such as tequila, mezcal and sotol. 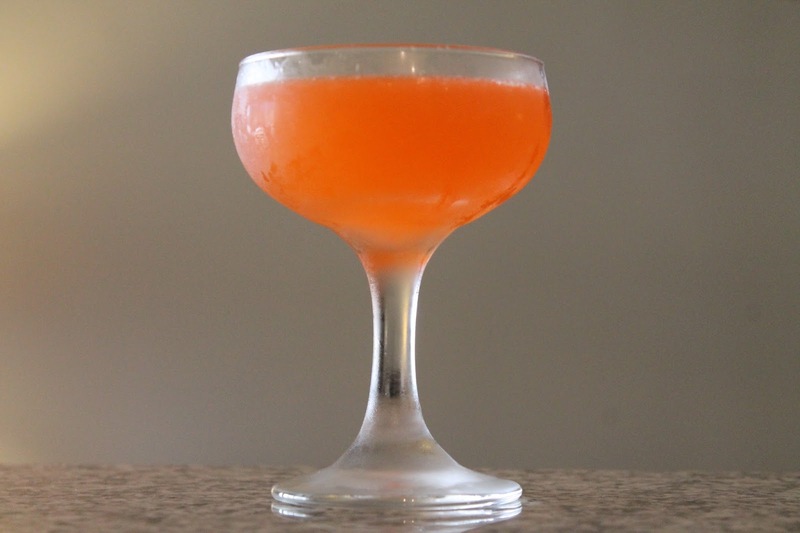 I shared the recipe for one of the drinks we tried, a mezcal concoction known as The Division Bell. It's unfortunately easy to acquire beautiful cookbooks...and then rarely use them. I pulled out my copy of Ottolenghi: The Cookbook to make a beautiful meal of Beef and Lamb Meatballs Baked in Tahini and Fennel, Corn and Cherry Tomato Gratin. Rehoboth Beach is busiest during the summer. All the more reason to go after Labor Day when the weather is still nice and the beach and restaurants are less crowded. This year's dining guide recaps delicious dinners we enjoyed at Bramble & Brine, Dos Locos, Papa Grande's, Salt Air and Zebra Ristorante, plus amazing omelets, pancakes and ice cream at The Royal Treat. 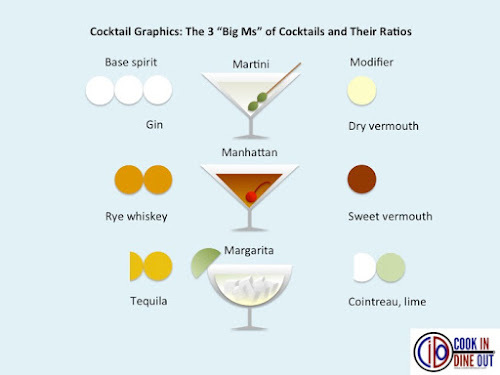 For a special edition of 8-2-Eat, I created 8 graphics that illustrate various things--recipes, facts, opinions--about cocktails. 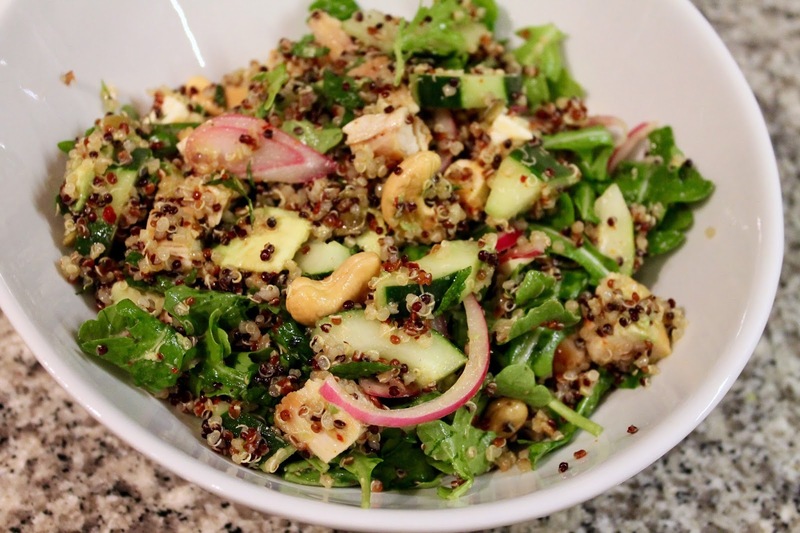 Quinoa is very popular, but frankly not that flavorful. But it's an excellent canvas for other flavors. In this healthful salad (pictured above), it sets the stage for a delicious dish of chicken, quick-pickled onion, cashews, cucumbers, avocado, feta and mint. This dish was inspired by a similar salad I had for lunch recently at Spring Street Natural in New York's Soho neighborhood. Corn-Leek Soup - A variation on classic Potato-Leek soup made with fresh summer sweet corn. Beef and Lamb Meatballs Baked in Tahini - A recipe from Ottolenghi: The Cookbook of meatballs baked in a deliciously nutty tahini sauce. Division Bell Cocktail - A Mayahuel recipe featuring mezcal, Aperol, maraschino liqueur and lime. Fennel, Corn and Cherry Tomato Gratin - I adapted this easy gratin recipe from Ottolenghi: The Cookbook by adding sweet corn. Mexican Corn Soup - Another sweet corn soup recipe, this time with the spicy kick of chipotle and cool richness of fresh avocado. Mexican Meat Pie - An adaptation of actress Linda Gray's recipe: a layered casserole of tortillas, ground turkey, vegetables, cheese and spices. Quinoa Salad with Chicken and Vegetables - A healthful mix of quinoa, chicken, quick-picked onion, cashews, avocado, cucumber, pepitas, mint, feta and arugula. Summer Kale Chicken Caesar Salad - The ubiquitous kale Caesar gets a late summer variation with fresh sungold cherry tomatoes and fresh-bread croutons. Mayahuel (New York City cocktail bar) - This bar, specializing in drinks made with Mexican spirits, captured our hearts during a recent visit. Rehoboth Beach 2015 Dining Guide (Rehoboth Beach, Del.) 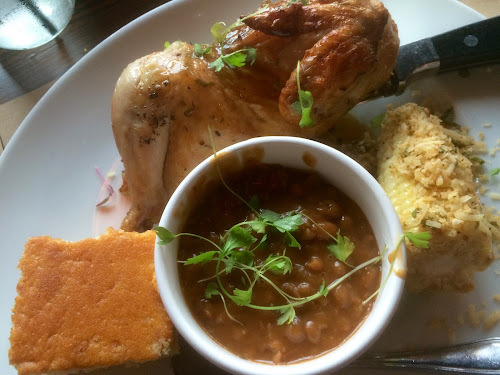 - An overview of where we ate this year, including Bramble & Brine, Dos Locos, Papa Grande's, Salt Air and Zebra Ristorante, plus amazing omelets, pancakes and ice cream at The Royal Treat. 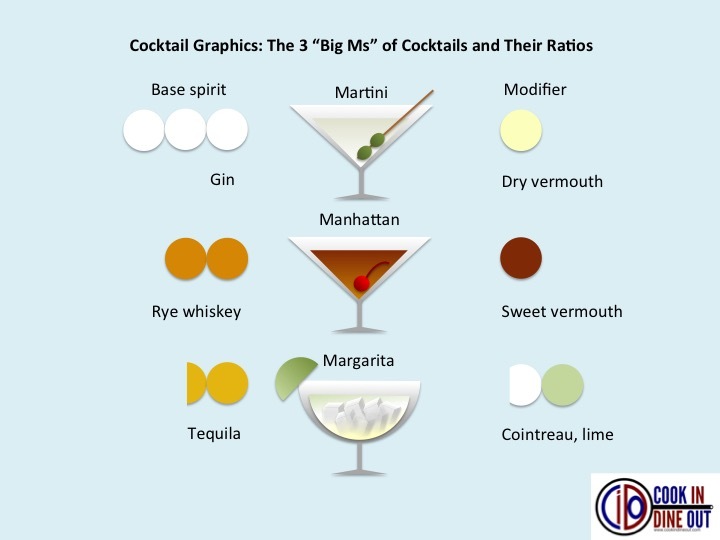 Cocktail Graphics - 8 things about cocktails explained visually. Restaurants with Great Pasta - 8 restaurants in the D.C. area and New York where you can get a delicious bowl of pasta.